Paula Deen came to my rescue again with one of the sweet treats from the women’s event I organized the food for last week. Her Phyllo Wrapped Asparagus was a big hit as were her Pecan Tassies. 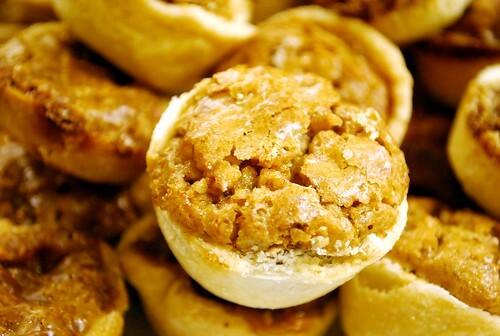 The chewy, pecan pie like tassie was a nice addition to the sweet treat menu. 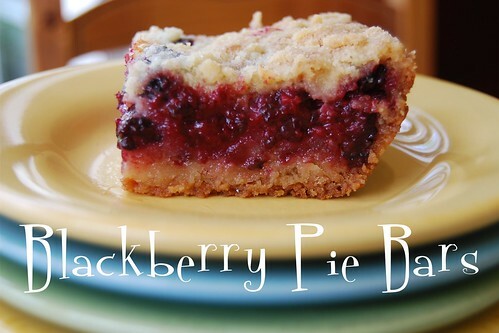 Our other sweet treats included Marionberry/Blackberry Pie Bars. 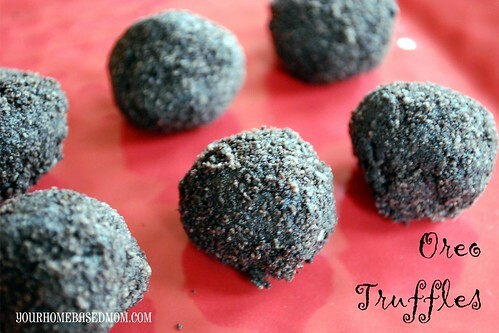 Of course we had to have some chocolate and Oreo Truffles were the perfect addition. 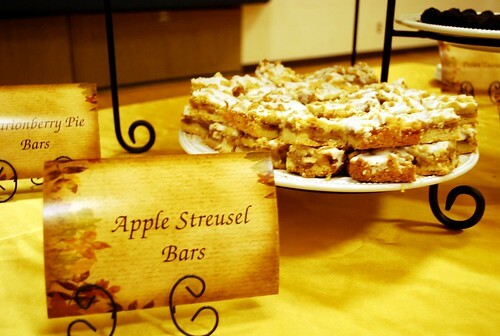 And for a nice fall flavor we had Apple Streusel Bars from Our Best Bites. I especially liked the almond flavoring in the glaze – yum! Paula Deen’s Pecan Tassies were a perfect addition to this sweet treat line up. They are just like a miniature pecan pie – bite size! The addition of the almond brickle chips makes them extra yummy and chewy. The goal was to have all the food – sweet and savory – bite size so it didn’t require any utensils. Everything could be eaten with the fingers! 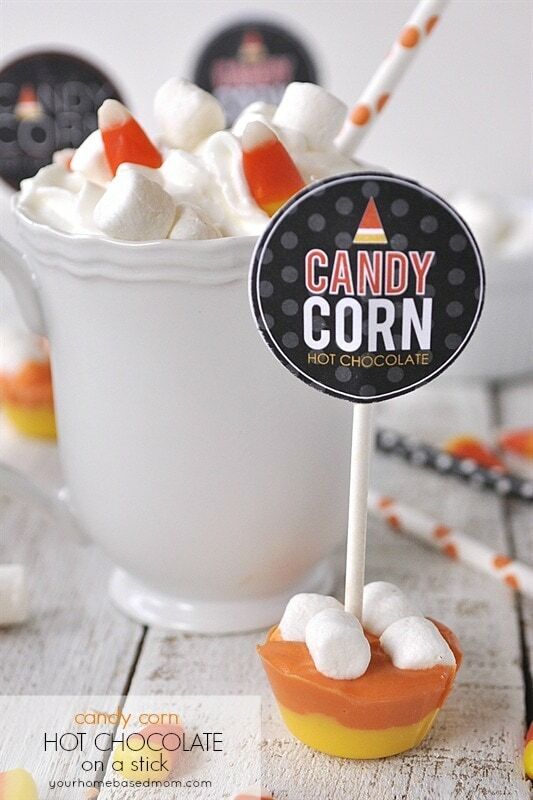 These look wonderful, I love bite size treats! Enjoy your blog Leigh Anne, many of your recipes have become family favorites. Thanks! So many of your recipes sound delicious! 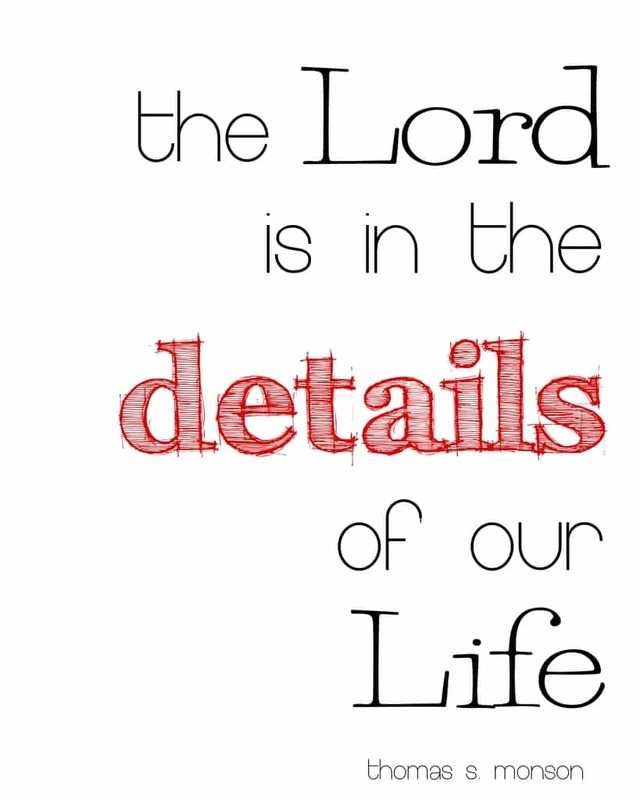 I’m loving your site! Thanks. I have a question- where do you find almond brickle chips? I’ve never heard of them. Yummy! Such great pictures….it makes me doubly sorry that I had to miss the event last weekend!! I’m sure everything was delicious. Thank you for sharing the recipes! All your food looks so yummy! Sure wish I could have been there. 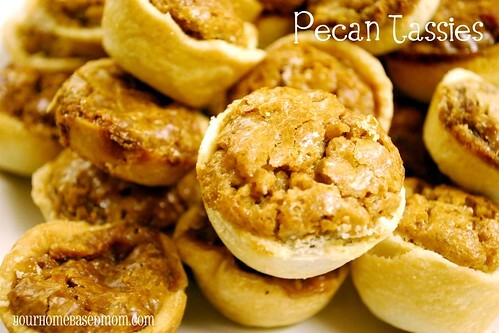 Hi Leigh Anne – Pecan tassies are a family favorite for us. My grandma used to make them every Christmas and now my mom does it. I have not taken over the tradition as they always seem like so much work. Using premade pie crust is a great idea that I will try this year. 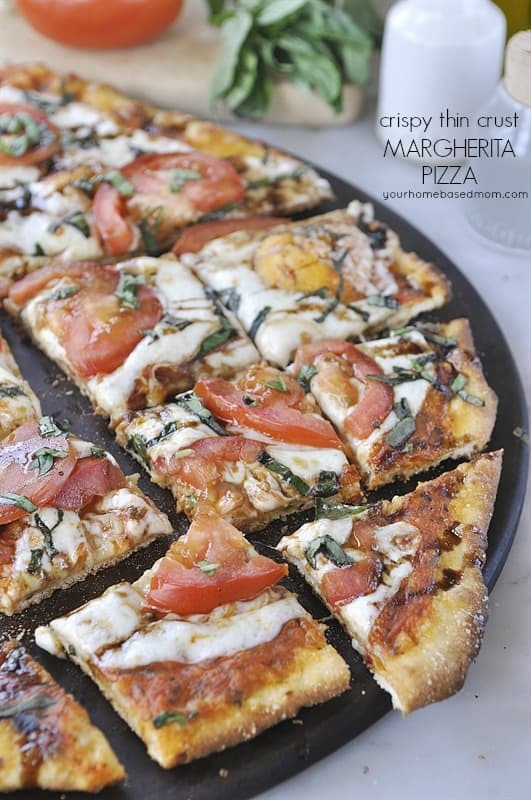 Thanks for sharing – I love all of your great recipes! These bite-sized bundles of pecan joy look dangerously good. Great to throw in your kids’ lunches as a fall treat! These were great for my cookie swap. Very easy to make! Be sure to keep an eye on them while cooking and do not over bake. Thanks for the recipe.